The cross country program for ages 8-14 is Monday, Tuesday and Thursday evenings at various local trails. 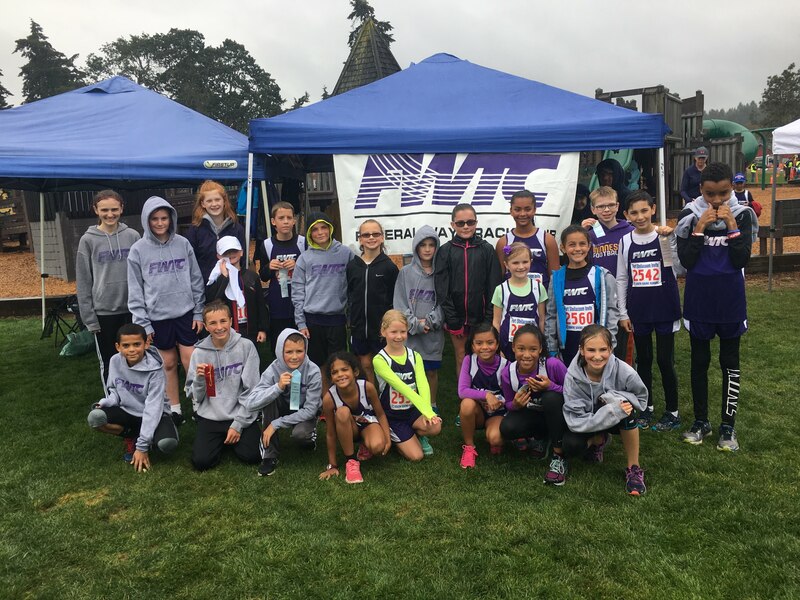 Cross country meets are primarily held on Saturdays and athletes compete in 2-year age groups. Ages 7-8 run a 2000m course, ages 9-10 and 11-12 run a 3000m course, ages 13-14 run a 4000m course. Locations at various parks and trails in the Federal Way, Auburn and Milton area.